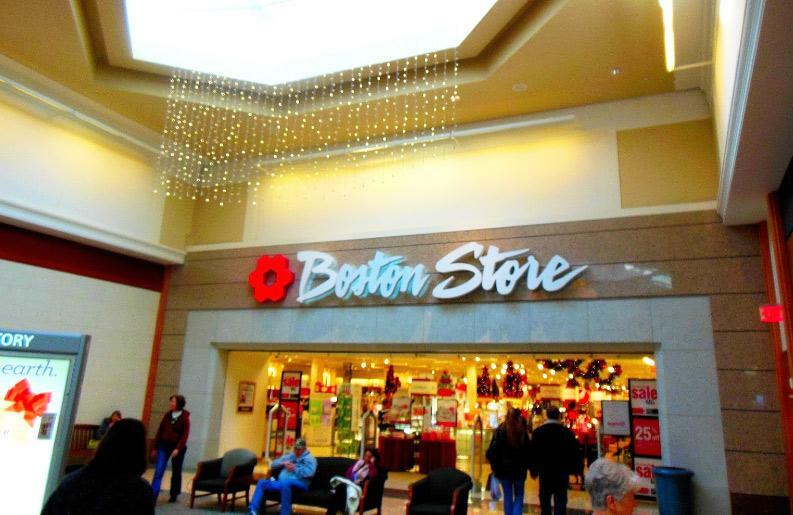 Boston Store at West Towne Mall in Madison, Wisconsin offer a dedicated nursing mothers area for mom who choose to breastfeed in a more quiet and private space. This nursing mothers room is on the 2nd floor near back of store (west end) near lingerie department next to women's rest room. It is a separate recessed space at entry to women's rest room. Chair, outlet, and sink. No table.